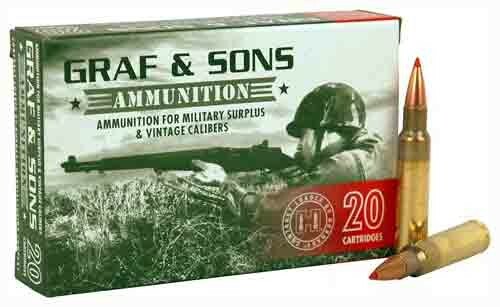 Graf & Sons has teamed up with Hornady to provide quality ammunition in previously hard-to-find military surplus calibers. 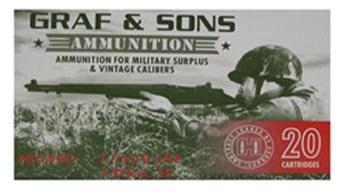 As with all Hornady ammunition, only the finest components are used including Hornady bullets and fully reloadable brass cases. Q: I collect this caliber, What is the headstamp, please? A: The Headstamp is "PPU 6.5x54 MS"